Hey girls, I recently filmed my vanity tour and posted it on YouTube. I finally had my vanity set up the way I liked it and that made it easier for me every time I do my makeup. 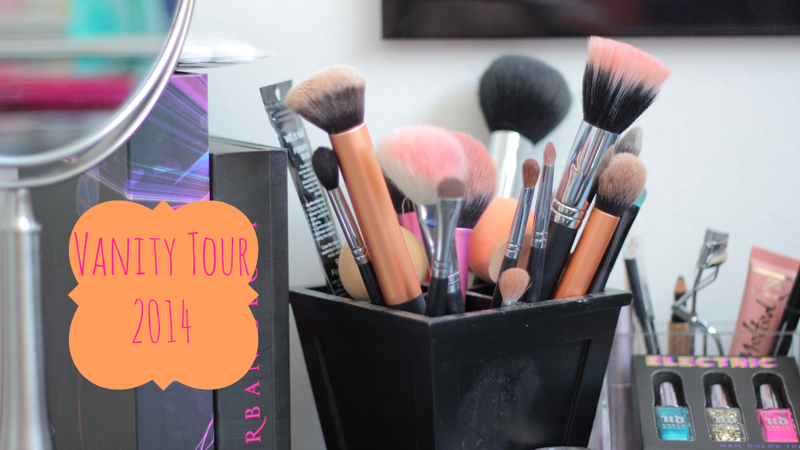 So I hope this video helps you as well when it comes to storing your everyday makeup! Everything is so neat and tidy, really need to do this myself!